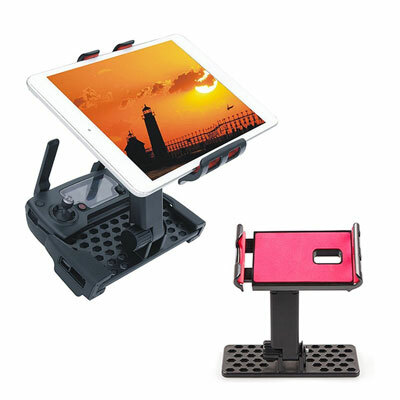 AQGOODLIFE Spark Tablet Mount: has a foldable design and works with your Spark controller. 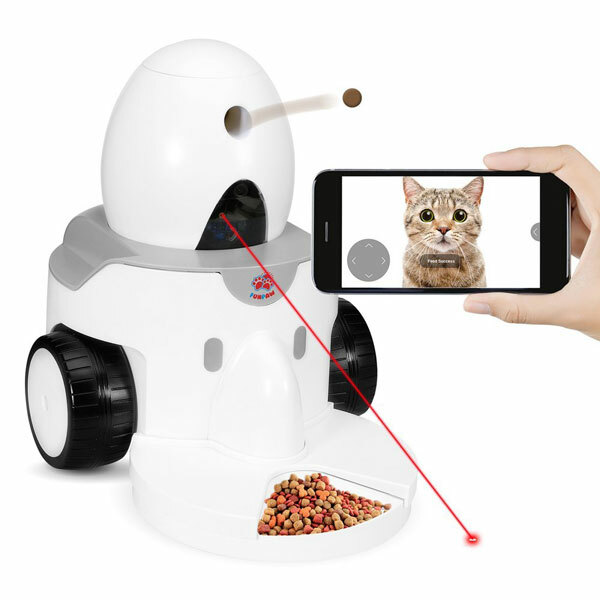 It doesn’t weigh a whole lot and supports tablets up to 12 inches. DJI Spark Smartphone Grip: turns your smart device into a joystick, allowing you to use it with simple pressure. 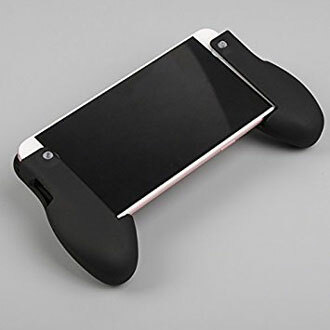 Honsky Sunshade for Spark Remote Controller: ideal for smartphones from 4 to 6 inches. It lets you use your smartphone under sunlight. 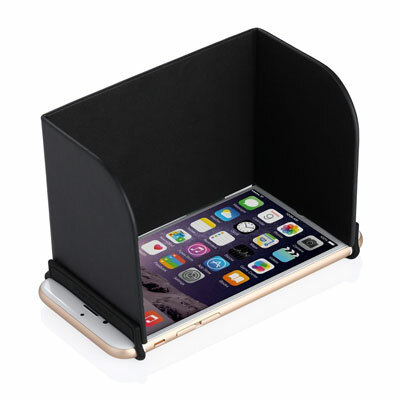 Powerextra Smartphone Sunshade Hood: compatible with iPhone, Galaxy Note, and other comparable smart devices. 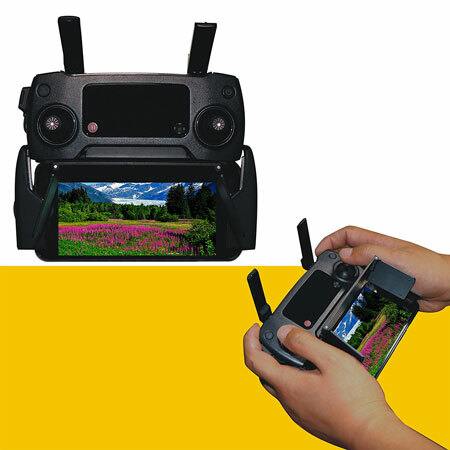 It works with various drone remote controllers. 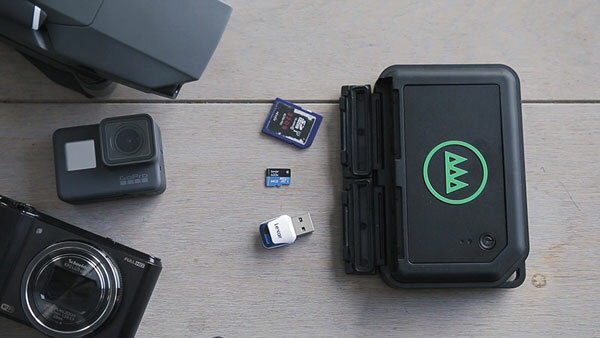 GNARBOX: a portable backup and editing system for cameras and drones. It lets you edit and share 4K videos from your smartphone or tablet. Have you found better DJI drone accessories? Please share them here.